Organizations who are striving for mastery in global innovation have one challenge in common: effective collaboration across cultures. If you’re responsible for international programs, projects, products, or services, how are you facilitating innovation and collaboration around the world? The inability of organizations to facilitate multicultural collaboration and knowledge-sharing can affect innovation in terms of concept design, strategic planning, marketing, operational efficiency, customer connection and sales performance in international markets. Yet multicultural collaboration is missing from the global innovation vocabulary. Responding to the need for organizations to improve global strategic planning and execution, this book presents a framework for effectively conceiving and executing new concepts for international markets. Filling an important gap in knowledge and research on global innovation, Karina Jensen demonstrates how leaders can facilitate multicultural collaboration in service of organizational performance. Cases and findings are shared from international studies of over 200 leaders and 45 multinational firms with headquarters based in Asia, Europe, and North America. Leading Global Innovation provides a practice perspective with specific models and solutions for facilitating multicultural team collaboration, from concept to market. This book offers crucial guidance for executives, managers, consultants, and educators who would like to understand how to lead and orchestrate innovation in a culturally diverse and networked business environment. Leading Global Innovation presents the Multicultural Innovation Framework which incorporates three collaboration drivers – Vision, Dialogue, and Space. Each of these drivers offer research discoveries, case examples, practice summaries, and audits for use within projects and initiatives. There are cases and examples from 16 leading organizations including Philips, Siemens, Adobe, Airbnb, Google, Lenovo, Samsung, and Wipro. 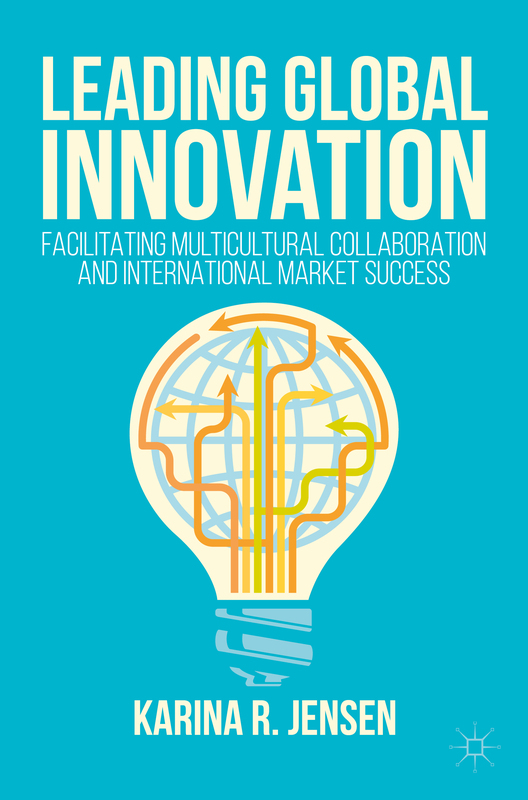 The book offers readers a guide that is informed by rigorous research yet highly applicable to organizational practices, allowing leaders and teams to meet the new demands for multicultural innovation and collaboration.